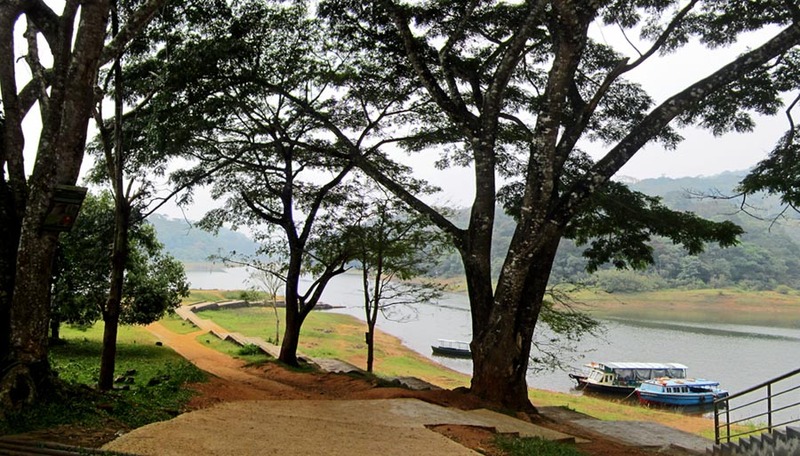 Periyar National Park in Thekkady is Wildlife Sanctuary in Kerala, Southern India. It is an elephant and tiger reserve. 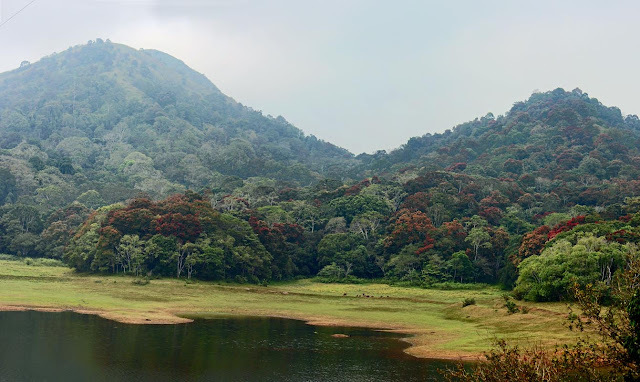 In the hills of Cardamom and Pandalam of the south side of the Western Ghats, this area lies near the Tamil Nadu border. It is a very scenic place as the photographs show. Boating is available, and there is a resort within the park premises. A view of the jungle and the hills from Periyar National Park. A view of the river at Periyar National Park. You might also like Sunsets on Lake Vembanad in Kerala or all posts on Kerala. Try the label "Nature Headers" if you are looking for more free nature headers for your blog. For Urban landscapes which can be used for headers click the label Urban Landscapes. If you click the label Headers, you will find both nature as well as urban scenes or try any of the labels below this post.